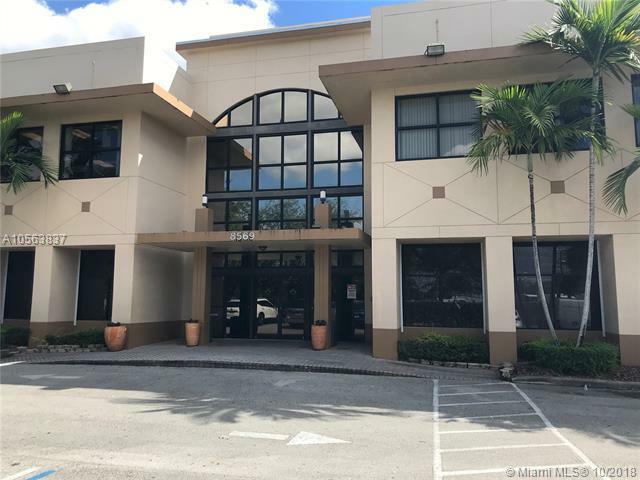 539 SQFT divided in 3 office space, great area, fresh paint, new floor, beautiful view to a canal and partial to parking lot. 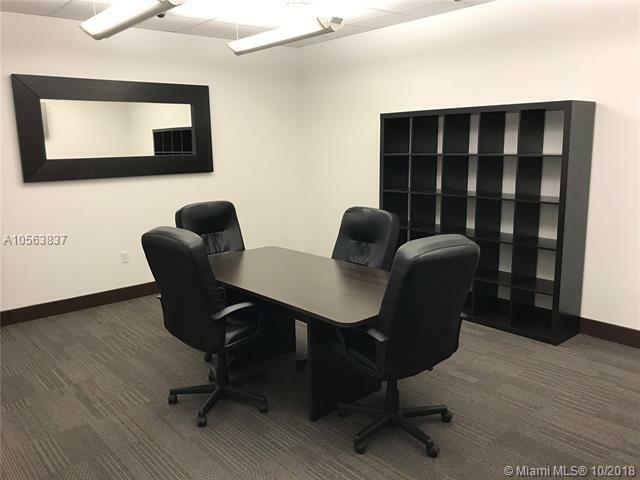 On the 2nd floors with elevator, conference room available to use, bathrooms, kitchen , rents included central AC, electric & water. 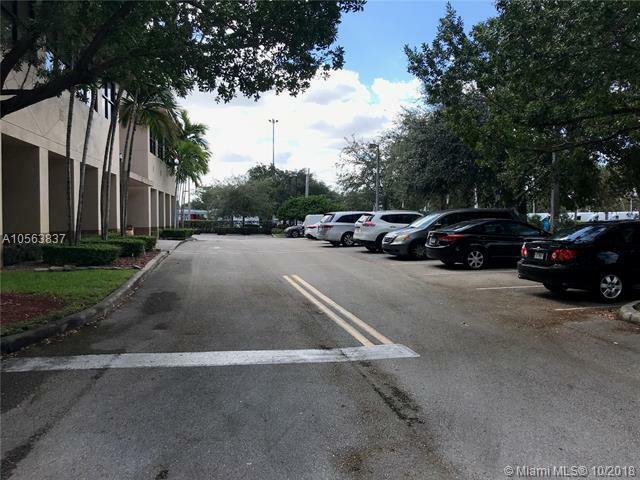 Great location in the heart of Pembroke Pines, with bank, shopping & restaurants around. 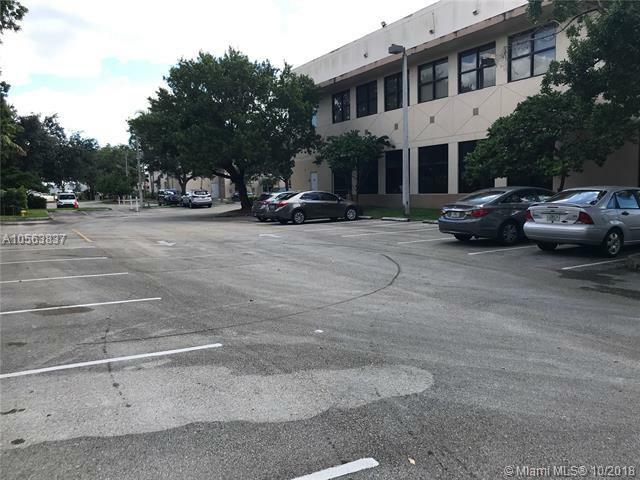 easy approval and Rent ready ! !